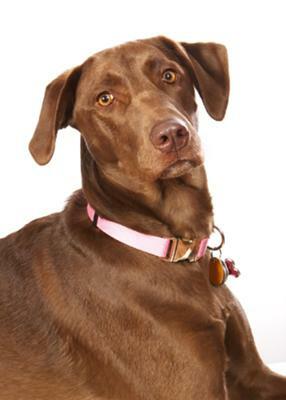 When I take my two year old chocolate lab for a walk, she is scared of kids that come running up to her. She will back away and even growl. It's maybe because they are running, but they stop to just pet her. She fine with my sisters 18 month old son.